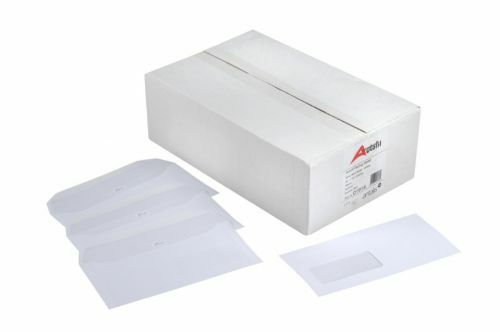 Mailing wallet envelope range specifically designed for trouble free running on all leading desktop insertors. Use For: Direct and transactional mailing fulfilment by automatic mailing machines. Techniques: Ball point/pencil writable . Also receptive to adhesive/gummed address label . Some grades printable by flexo/offset litho overprint - pre-test required.